Relying on good-old-fashioned, native ways to keep your hands warm may raise some eyebrows in this high-tech era, but if it worked for the rugged Cree Indians, it can certainly work for modern man. It’s no secret that mittens are warmer than gloves, and the Cree tribes that inhabited the areas around northern Minnesota, North Dakota and Montana back in the day, were renowned for their leather and beadwork. They were experts at finding natural ways to keep their digits warm, so they stitched together mittens and decorated them with elaborate designs. Fast forward to modern times. Two guys get hold of a pair of the original Cree-style mitts, they use them for just about everything one can in the winter – from ski gloves to outdoor wear – and they realize that these mittens are not only comfy, warm and indestructible, but they also look really cool. The problem is, of course, that they are really hard to find. So the buddies decided to create their own, more modern versions of the incredible handwarmers, and Astis Mittens was born. In case you are wondering, the name Astis is derived from the Cree word for mittens. My first reaction when I opened them was ‘wow, precious goods‘. They are truly something special. These are not some lightweight, stuff-in-your-pocket mittens. These are made from heavy duty, yet incredibly supple, leather that I expect will only soften with use. The bright, circular beadwork on the top of the mitt is not just eye-catching, its eye-popping! Native Americans used fringe as a means to move moisture, and the fringe on the Astis helps to shed the drops that accumulate from the snow. Astis uses natural materials in the manufacture of their mittens, so each pair will look slightly different. The inside is lined with a Polartec ThermalPro High Loft insulation to keep your hands warm in the worst possible weather. The outer suede leather is also injected with silicone during the tanning process for added waterproofing, and has a Scotchguard treatment to resist stains. The aesthetic of these mittens may lead you to believe that they should be reserved for special-occasion outings in town. Wrong. 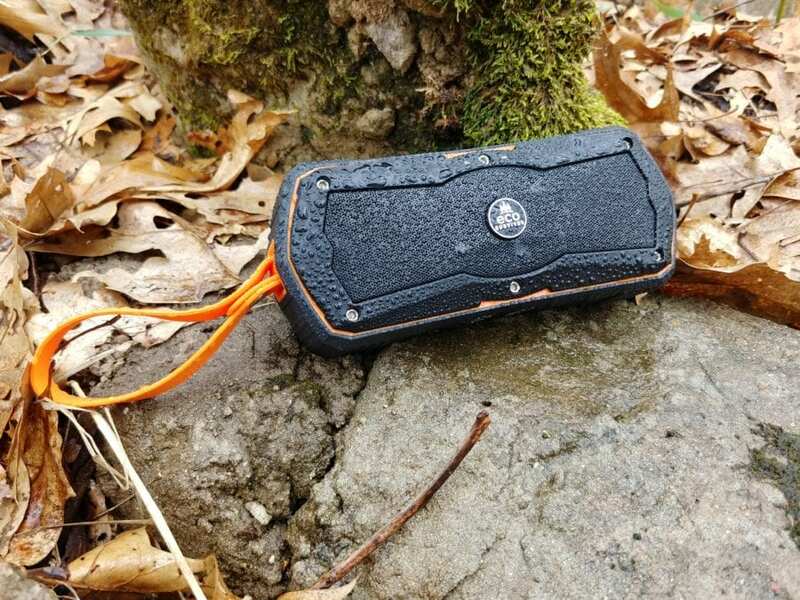 They are as practical and durable as they are beautiful, and are meant to be worn from the backcountry to the bar and all stops in between. In fact, I took them from the package straight out to shovel snow and chop wood. The reinforced palm is constructed much like my work gloves, yet donning these mitts is like slipping your hands into a cocoon of luxury. They provided warmth and dryness in the cold, damp snow, and in my hard work I was reminded about the natural breathability of leather. 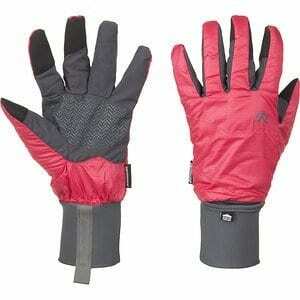 On the slopes these gloves will keep your hands warm, comfortable, and protected too. The Astis Mittens come in both Long Cuff and Short Cuff. For skiing or backcountry endeavors, the Long Cuff fits nicely over your jacket sleeve, and (baring any major crashes) is long enough to keep powder out . Though I didn’t test the Short Cuff, I suspect it should be tucked inside your jacket wrist cuff for a good seal. 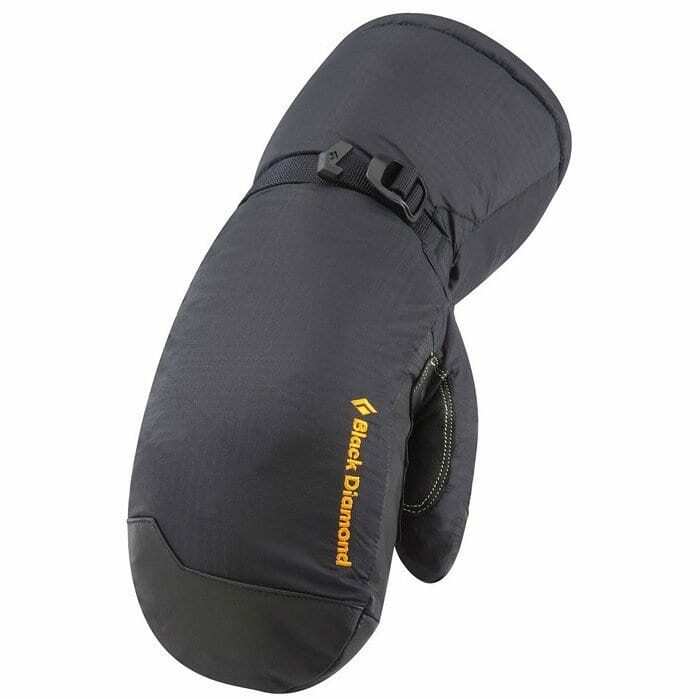 The downside of the Astis Mittens is that they are more cumbersome to carry than your traditional ski gloves, so roomy pockets are highly recommended. You will get a lot of questions about your Astis, as they seem to turn heads on both the mountain and Main Street. Make sure to read the background story about the Cree on the website so that you can perpetuate the appreciation for heritage, keeping the vision of craftsmanship alive in an era of mass-production. Astis Mittens are hand-stitched in the US. Astis Mittens are Unisex, so if you buy them for yourself, you may actually have a hard time getting them back from your mate. There are plenty of designs to choose from, many of which are gender-neutral. They run true to their sizing chart, so measure before ordering. 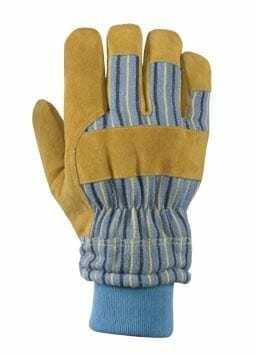 MSRP for Astis Long Cuff Mittens is $175 – $195. Photojournalist Paul Shippey is a former elite triathlete and endurance sports competitor. He is also the gear editor for EverymanTri. Shippey’s racing accomplishments are varied and include; Ironman SA, Comrades Ultra Marathon, Boston Marathon, ITU Worlds, Bar One Adventure Racing Series and the Nissan Xterra Series. The South African native is the owner of Automotive Media Solutions – an automotive marketing and PR firm in Denver. He is also a former professional driver and racing instructor.